How many miles from the reunion location do you live? 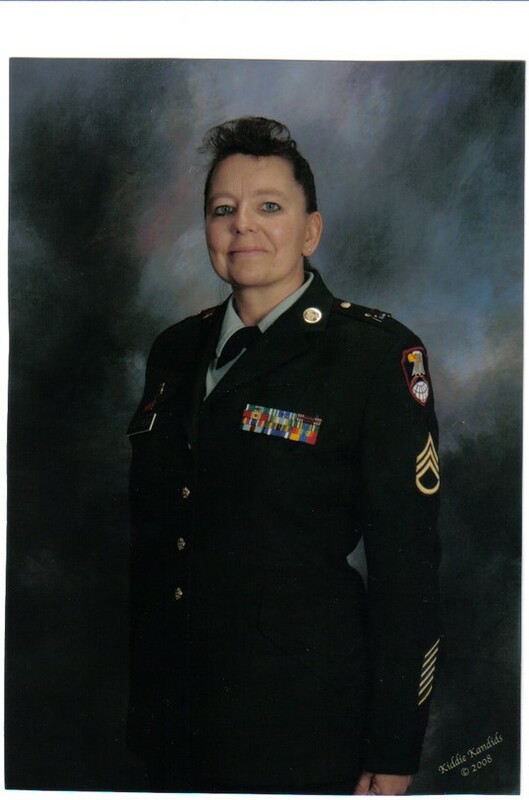 I am currently a SFC in the Army and have been for 22 yrs. I retire in 3. I am a divorced mother of 2 beautiful daughters. Tonya Pogue Castorena has a birthday today.